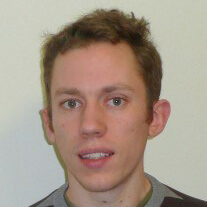 Harry Langford is an interdisciplinary environmental scientist, with expertise in soil micro-structure and function, biogeochemical interactions within the plant-microbe-soil interface and novel environmental sensing. His role within N8 AgriFood is to facilitate, co-design and co-ordinate research in the field of soil health and sustainability, covering all aspects of conservation agriculture. He is also interested in process control in soil-free growth environments, including hydroponics and aquaculture. Soil biogeochemistry, soil aggregate structure and function, soil quality and health, cell-mineral interaction, conservation agriculture, nutrient sensing and management.